According to a GitHub note, they have earned mindshare within the developer community, and Microsoft’s acquisition is certainly an attempt to garner and cultivate that mindshare. However, the long-term strategic implication seems to be that Microsoft wants to use GitHub as a means to drive Azure adoption. Seriously, Why Has Microsoft Bought GitHub? Github Fits Nicely In Microsoft’s Portfolio, Given The Company Had Codeplex: Microsoft had a similar hosting site called Codeplex which had a significant user base. But it shut down as developers swarmed over to GitHub. However, an area where GitHub languished is in finding a scalable business model. Industry analysts pointed out that it is a company that is still finding a profitable and scalable business model. GitHub still makes most of its money from GitHub Enterprise and paid GitHub accounts. More Cost-Effective To Buy GitHub For Microsoft: This is where the open source community thrives and there are a lot of codes on GitHub. It is cheaper for Microsoft to buy GitHub than build their own niche offering which they tried with Visualstudio.com brand which was previously called Team Foundation Service. Neither turned out as popular as GitHub, as they also offer an unbelievably cost-effective enterprise virtual appliance. Microsoft Has Contributed A Lot To Open Source: Hobbyists have said that Microsoft contributes heavily to open source products, is a strong contributor to many open projects, and has been using open source GitHub to create their own open source products as well. The company has always been deeply invested in GitHub from a technological point of view. Microsoft Has Always Invested In Git Ecosystem: Microsoft has heavily invested in the Git ecosystem. 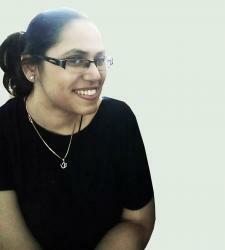 They also use it extensively for their in-house projects, including for Windows kernel development. Microsoft reportedly also uses GitHub prolifically for their open source contributions. The company seems to have learned from their past mistakes with their last code hosting solution, CodePlex, which shut down due to lack of critical mass and poor UX. 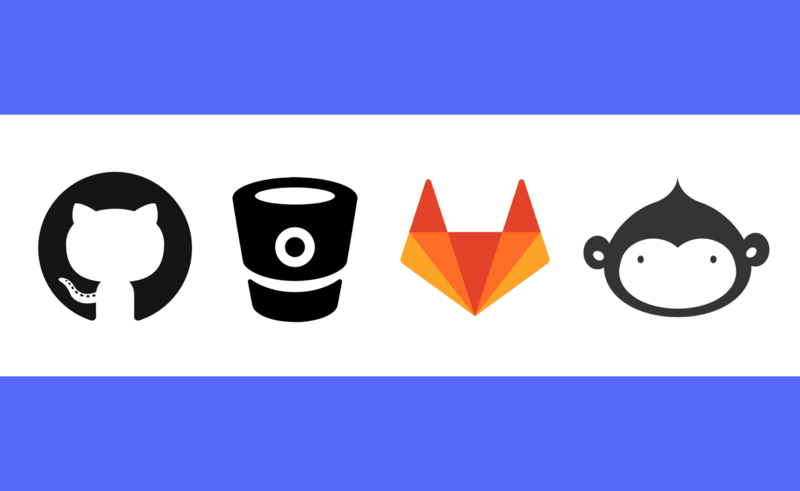 Many developers have also lauded this acquisition, saying that the company would be better steward of GitHub than the current management. Drive Azure Usage: Developer tools have a high capacity for driving cloud usage. Once you have your application code hosted, the natural next step is to need a place to deploy it. Today, Microsoft fosters cloud adoption by tightly coupling Azure, its cloud service, and Microsoft Visual Studio Team Services (VSTS), and its set of development tools. Microsoft will likely integrate GitHub into VSTS in order to take advantage of the strong tie with Azure. According to its website, GitHub says it has about 27 million users, and it was valued by investors at about $2 billion. The San Francisco-based company noted that machine learning and deep learning projects were among the fastest-growing for their site. Given how Microsoft wants to make a huge play in AI, the GitHub acquisition has been termed as a smart move. Also, this would give Microsoft, which has been keen to expand its presence in the Silicon Valley area, a base in the tech hub. 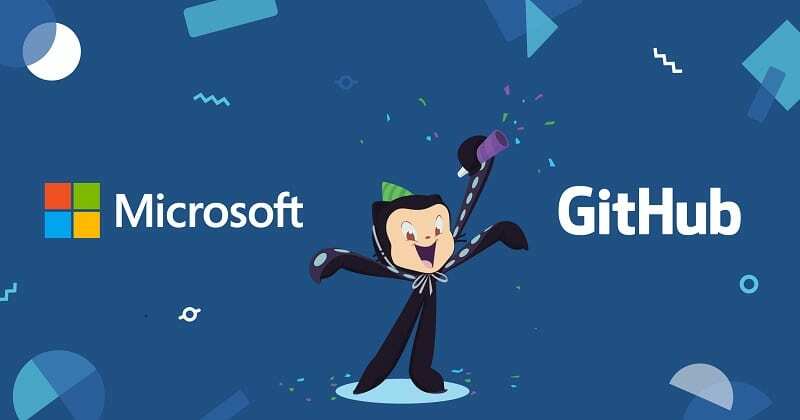 This is not the first time Microsoft made a move to acquire GitHub, news about takeoffs or possible investment have been surfacing since 2016. While there are no confirmed reports on the amount, the price tag is speculated to be more than $5 billion. This is also coming on the heels of GitHub announcing last year that the company is committed to staying independent and would go public later.